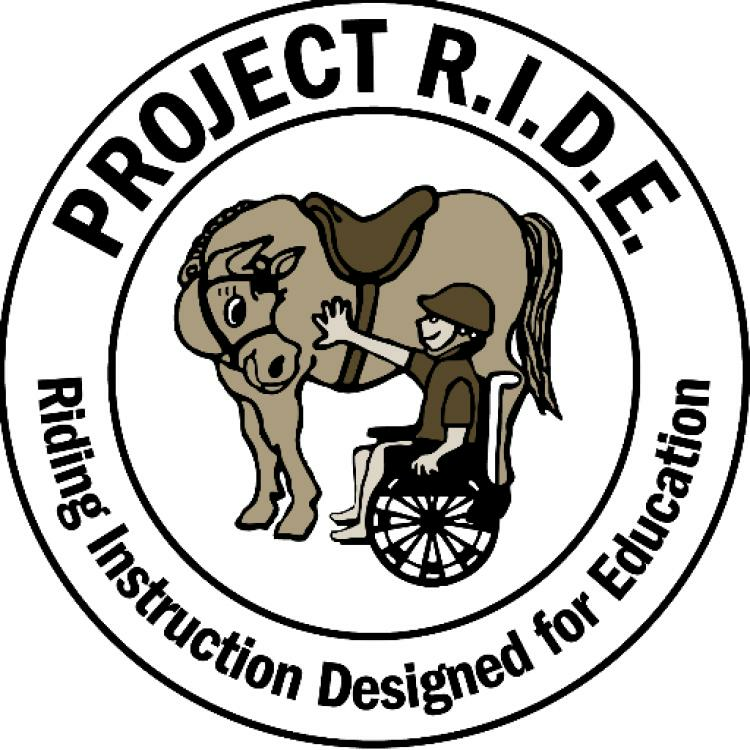 Endless crab, shrimp, pasta, salad and bread await in Project RIDE's 20th annual "Biggest and Best Crab Feed in the West". Live music and raffles after dinner. Tickets are still just $60. WILL SELL OUT!!! Pay now online or with check, cards or cash at our offices M-Th 8a - 6p or Friday 8a - 4p. All tickets must be paid for and picked up prior to the event, as there is no Will Call and we only mail tickets to guests located outside the Sacramento region. Remember that no outside alcohol or ice chests are permitted; special accommodations must be requested at time of ticket purchase. Please bring an item for the Elk Grove Food Bank. Sponsorships are going quickly, please inquire.